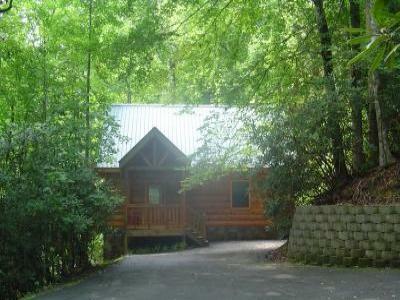 CHARMING, SECLUDED, & QUIET 3/2 DOG-FRIENDLY CABINS IN GATLINBURG'S MOST POPULAR LOCATIONS! 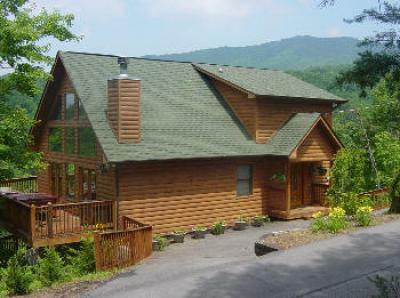 CHARMING, SECLUDED, & QUIET 3/2 DOG-FRIENDLY CABINS IN GATLINBURG'S MOST POPULAR LOCATIONS!!!!!!!!!!!! 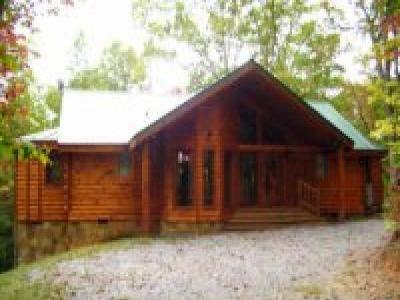 Romantic and secluded beautiful log cabin, perfect for honeymoons!! 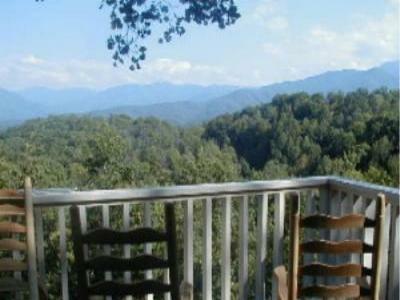 This private 3 bedroom hide-away is nestled in the Smoky Mountains. 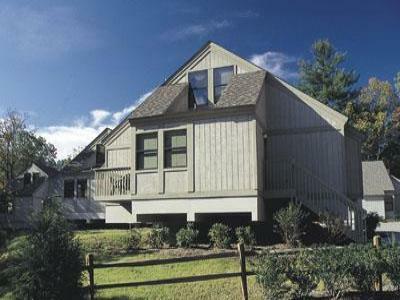 Perfect Getaway for the large family, Stunning views from both decks. Romantic Log Cabin With Outdoor Fireplace on Deck! 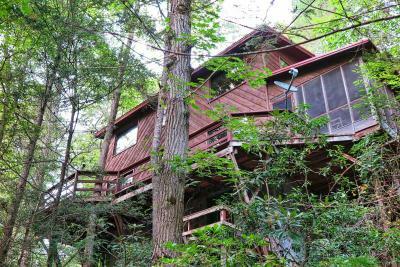 This luxury cabin has all a vaction can offer. 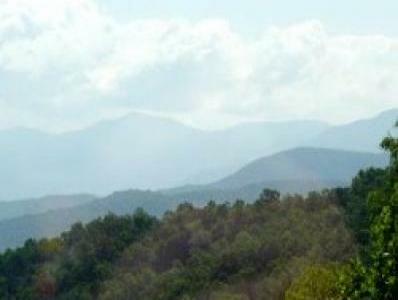 A Smoky Mountain View - Mountain Views! 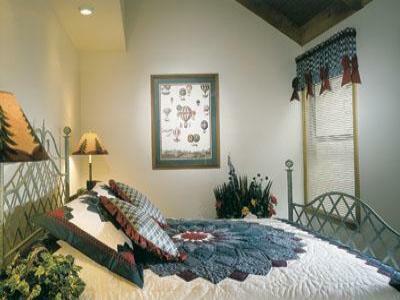 Beautiful mountain chalet with everything you need for the perfect vacation. 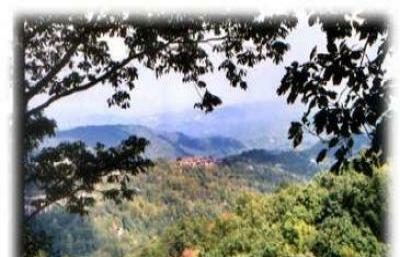 3.5 acre private estate. 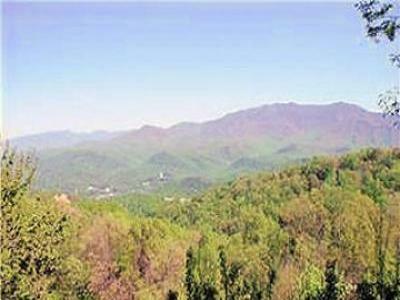 Panoramic views..11 bedrooms, 11.5 baths and more! 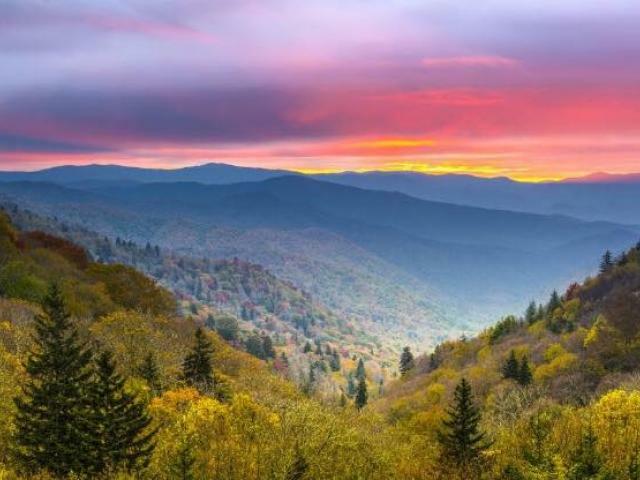 Go to Gatlinburg--Stay in Downtown Gatlinburg!! Great views of mountains and the strip, walk everywhere on the strip from here! 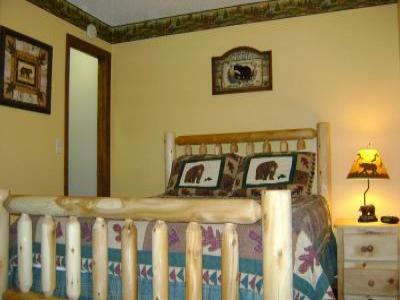 This two bedroom cabin is a great getaway for a family or group of friends.